When bringing products to market, it is essential to build a platform that allows all information generated to be available for future use,” advised Susan J. Hewlings, PhD, RD, during a preview for her workshop this June at the AAHP Summit in Baltimore. Guest speaker at AAHP’s March 8 Membership Meeting during Natural Products Expo West in Anaheim, Calif., Dr. Hewlings is director of Scientific Affairs at Nutrasource and a professor at Central Michigan University. She outlined the need for manufacturers and labelers to find: gaps in marketing to fulfill unmet therapeutic needs; competitive positioning; jurisdictions where the data may be used; and regulatory precedence. AAHP called on Dr. Hewlings’ expertise to prepare the industry since the Federal Trade Commission (FTC) has taken action against several products after releasing its enforcement policy statement on marketing claims for OTC homeopathic drugs in November 2016. The agency feels its guidance covers product labels as well as advertising. The agency also believes that marketing claims for homeopathic drugs should be supported by competent and reliable scientific evidence (clinical trials) or by an appropriate disclaimer that informs consumers about the support, if any, for the claim. “Every clinical trial should not be a ‘one-off,’” Hewlings explained to AAHP members. Her Ontario-based company devised an integrated services platform that helps manufacturers reposition existing products into new product categories, gain access to new markets, and take products from concept to claim. 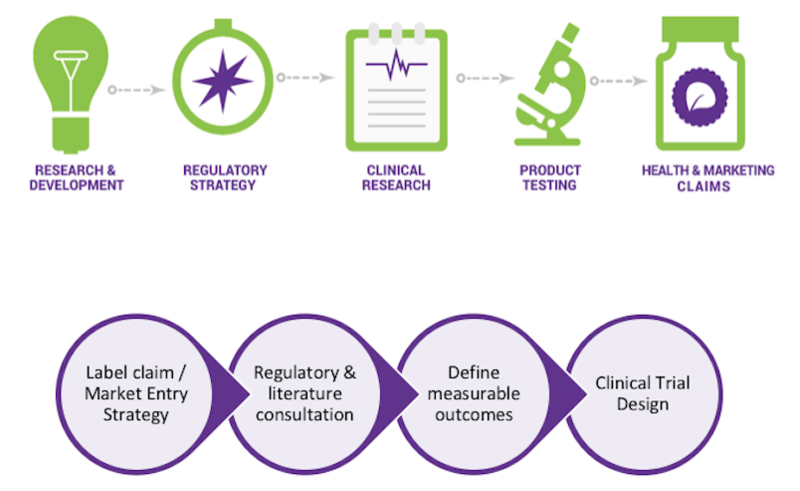 Nutrasource navigates their clients through a four-pillar approach of clinical trials, regulatory compliance, bioanalytics, and analytics." In a meeting with AAHP leaders, FTC staff said the agency would probably focus initially on "aggressive claims" for which consumers would expect scientific support. Nevertheless, the AAHP Summit was designed to address recent concerns from FTC as well as FDA. navigating the regulatory environment while still providing products true to homeopathy. Registration for the AAHP Summit is now open. Check TheAAHP.org for more speakers being added to the agenda. Dr. Susan Hewlings received her PhD in nutrition, her BS in nutrition, and her MS in exercise physiology, all from Florida State. She is a Registered Dietitian and a full-time professor at Central Michigan University. Dr. Hewlings is the Director of Scientific Affairs for Nutrasource, a full service CRO serving the dietary supplement, pharmaceutical, cannabis, and CBD industries. 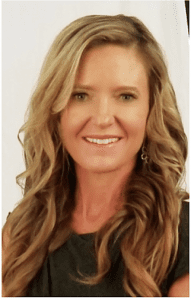 She is Co-Founder of Substantiation Sciences LLC where she provides science and nutrition consulting services and medical writing for the dietary supplement, cannabis, and medical industries. She has published many articles and book chapters on sports nutrition, dietary supplements, and CBD/Cannabis.